A cart to collect non-perishable food items is located outside the Worship Center. Contact Becky Valenta at bvalenta88@gmail.com with questions. Joy! Lutheran Church is one of several churches in Gurnee who form a ministry called GO! Together. Our vision is seeing transformed lives, transformed families, transformed neighborhoods, transformed churches and transformed communities in Gurnee and surrounding towns. The mission from our Savior Jesus Christ is clear – “therefore go and make disciples of all nations, baptizing them in the name of the Father and of the Son and of the Holy Spirit, and teaching them to obey everything I have commanded you.” - Matthew 28:19-20 As Christ-followers, it is our privilege to obediently share the love and message of Christ with the neighbors we have in common, to coordinate and develop ministries in all of our churches to meet together the whole-life needs of people and ultimately to be a force of healing in the lives of our neighbors. ​We invite you to join with us – in fact, we need you. Please visit our website – www.go-together.org -- or contact GO! Together Director Terry Erickson at terry@go-together.org to see how you might be involved. Twice a year, July & November, Joy! sends a crew of workers on a Mission Trip to El Salvador. During the digging and building, relationships are made and cultural ideas and lifestyles exchanged. Contact Mark Flory at mark.flory@sbcglobal.net for more information. Based on Successful programs around the U.S., HOUSING FIRST ends homelessness by providing people with permanent housing right away, then offering other services as needed. Why donate? On average 85% of tenants do not return to homelessness. The chronically homeless are three times more likely to die from treatable illnesses. Lowers taxpayers costs - Permanent housing costs about one third of the costs for emergency, charity and public aid programs for long-term homeless people. How does it work? Lake County organizations identify available housing. Part of the funding for housing comes from Federal programs. The remaining funding comes from these financial donations. Long-term homeless people are offered a rental property based on available funding and a priority list. A caseworker is assigned to the individuals or families for transition and further service support. How Much Are We Trying to Raise? The cost, on average, for an apartment, utilities, and a case manager is $900/month. There are approximately 130 chronically homeless people in Lake County. We expect federal funding to help house 100 of those people. So, we need to raise private funding to support 30 people. That means we need $900/month for 30 people. Although monthly donations are encouraged, any donation is greatly appreciated. For those that work for companies with matching funds, please consider using those funds to supplement your donation. 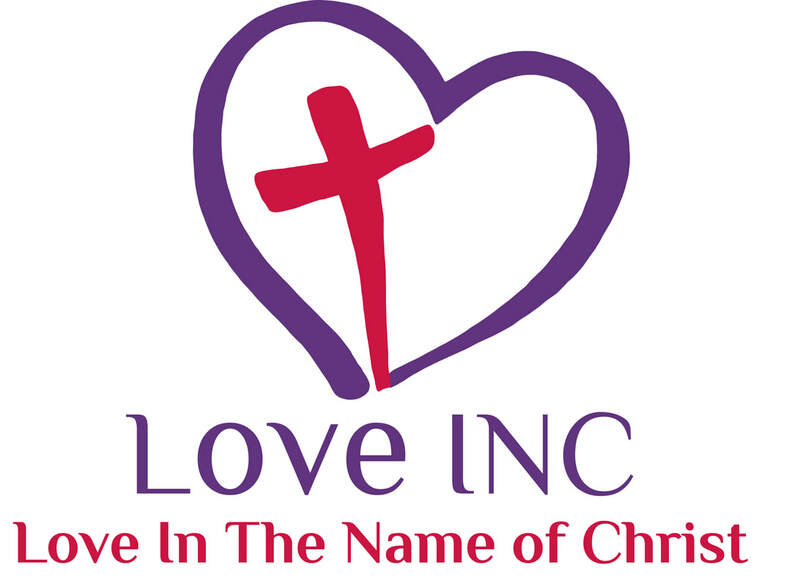 Our annual Building Hope Building Beds Event (formerly called Men In Motion) partners with Love, Inc to provide bunk beds to children in need. This event has grown from just building beds to building, delivering, installing, as well as bringing bedding and stuffed animals to the families. For more information, please contact Relational Ministry Coordinator, Jenelle.ancona@joylutheran.org. We serve every 1st and 3rd Monday of the month at Shepherd of the Lakes Church in Grayslake (285 E. Washington St. Grayslake, IL 60030) who is a shelter site for PADS (Providing Advocacy, Dignity and Shelter) Lake County. We split shifts with Shepherd to help feed and care for guests on Monday nights, as well as donate food for that evening. If you would like to help or have questions, please contact Cathy Kramer at cathykramer@ameritech.net. 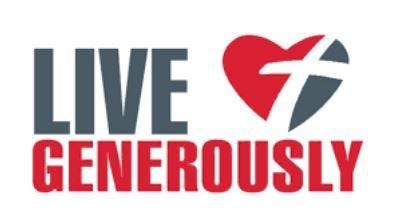 Every Thrivent Benefit member qualities for (2) Thrivent Action Team projects & every Thrivent Associate member qualifies for (1) project each year!! Thrivent will send you a nifty box with $250 in seed money & everything you will need to make your fundraiser or service project a success!! You just supply the team, the project & the desire to “Live Generously”! Let’s not leave this FREE money on the table!! Your fundraiser or service project will truly make a difference & benefit those in need! Feel free to contact katheswan@msn.com or 847/372-4712 if you need help applying!! Kathy can also link those who have an idea for a project with those who are members & looking for a project to sponsor with their $250 Action Team money from Thrivent!